So I have been reviewing a pair of Bushnell Legend Ultra HD 10×42 and I gotta say I am pretty impressed I took them out this weekend for the AZ archery deer opener and it was raining and the conditions weren’t ideal to say the least, but these little guys performed well. I hiked my but off and the light weight compact design was welcoming. They did not fog up on me which was very surprising given the rain and damp conditions. 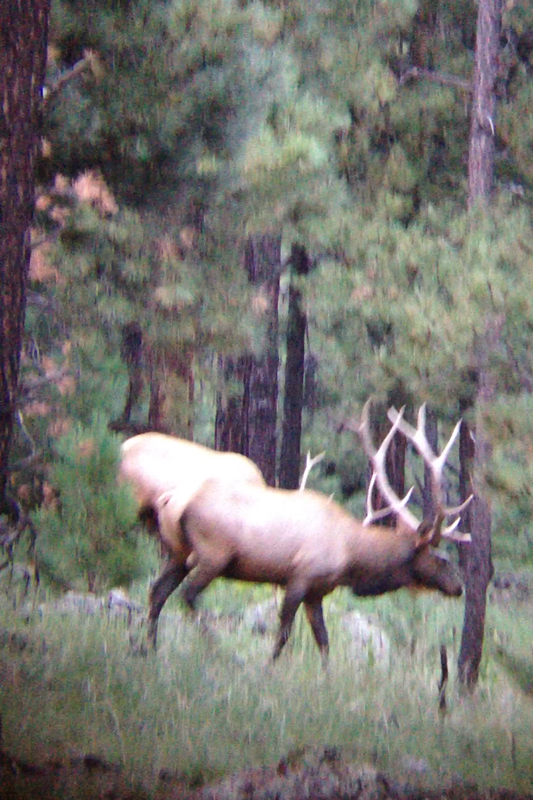 But most importantly the clarity was what I would expect from a higher price tag pair of binos. For all the glassing in did on this trip I can honestly say I would recommend these binosBushnell Legend Ultra HD 10×42 to anyone looking for a reasonably price pair of binoculars. I’m not saying I would trade my 15×56 SLC for them but for a lightweight low cost pair for spot and stalk hunting they are great. 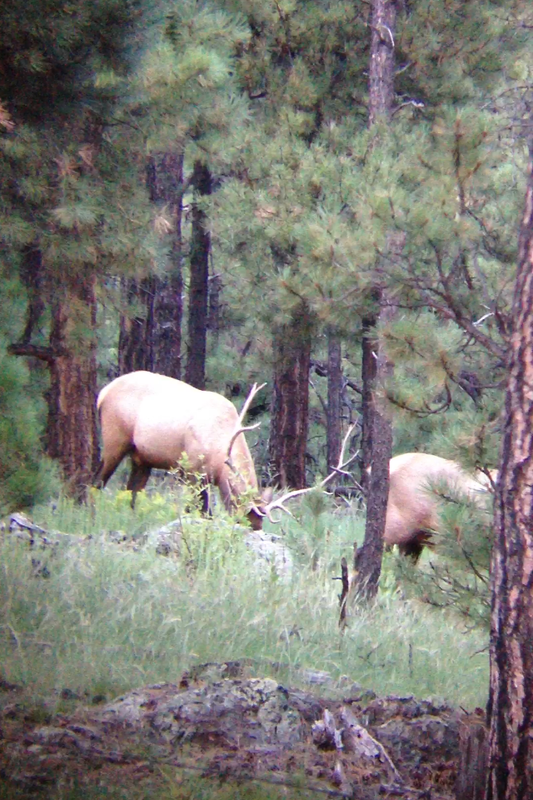 Check out some of the pics I took through the binos with my Iphone…Not to shabby! Stay tuned we are gonna keep putting these babies through the ringer!